Hatec Aggregate | Hatec PL Sp. z o.o. 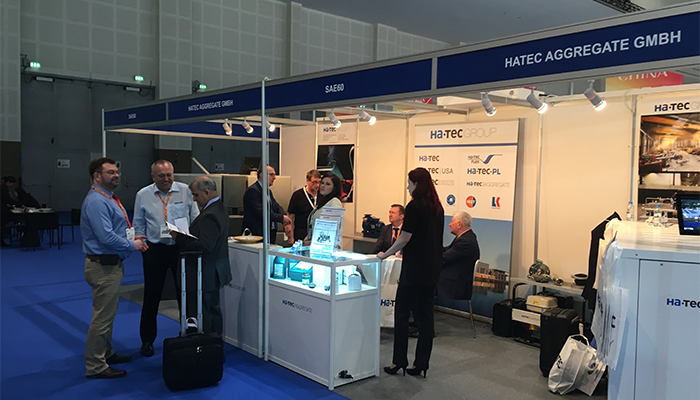 Hatec Aggregate is a new member of the Hatec Group. Hatec Group is proud to present the Hatec Aggregate. Hatec Aggregate has gensets ready for delivery in the range of 10 kVA up to 500 kVA. The gensets are using Deutz engines which are offered with medium or air cooling. The sales in Germany is done through selected partners. For international customers our team in Bochum as well as our international partners are available to serve the market. The know-how of Hatec Aggregate has a background from the Standard Genset division of the company Henkelhausen. If you would like to know more about Hatec Aggregate you find the link to our website here.